These tickets are limited for adopter of talk/poster speakers of PyCon JP 2017 who doesn't have ticket. If you are not a speaker, you cannnot buy this ticket. koedoyoshida published 【Limited to speakers】PyCon JP 2017. 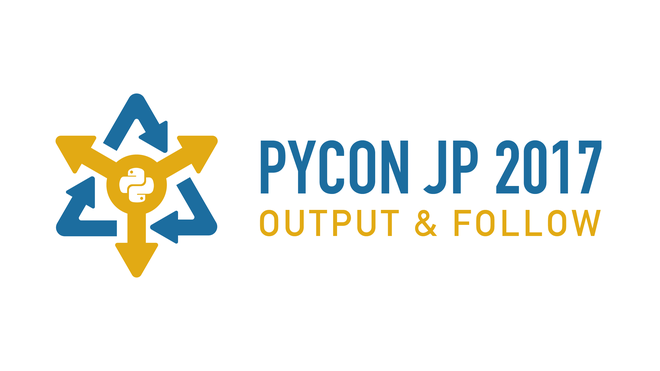 I joined 【Limited to speakers】PyCon JP 2017!